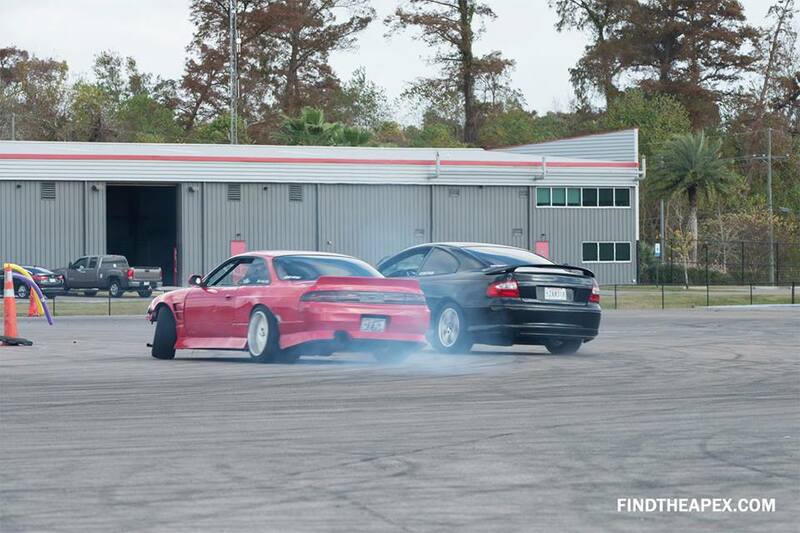 Since 2003, just a bunch of good friends and fellow enthusiasts who came together to start drifting. Fresh out of highschool/college, obsessed and overly excited being exposed to option/drift tengoku vids, superstreet/import tuner mags, and being hooked on initial d anime; we were just a bunch of kids trying to have fun drifting. 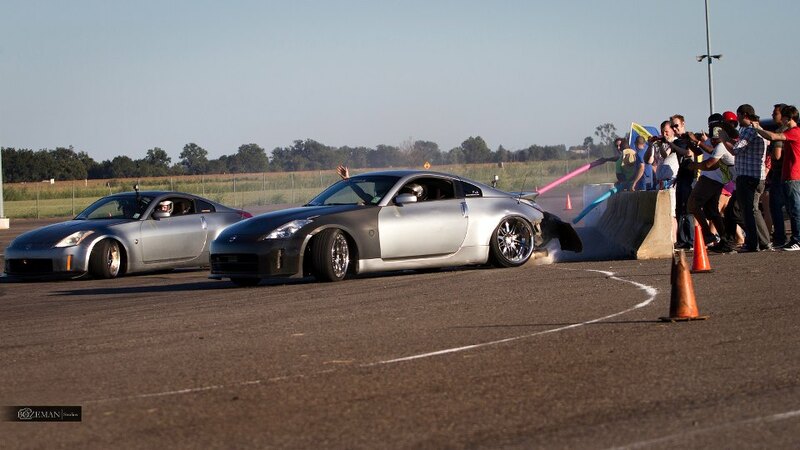 Being introduced to fictional drifting lead us to seek events that provided the real thing. 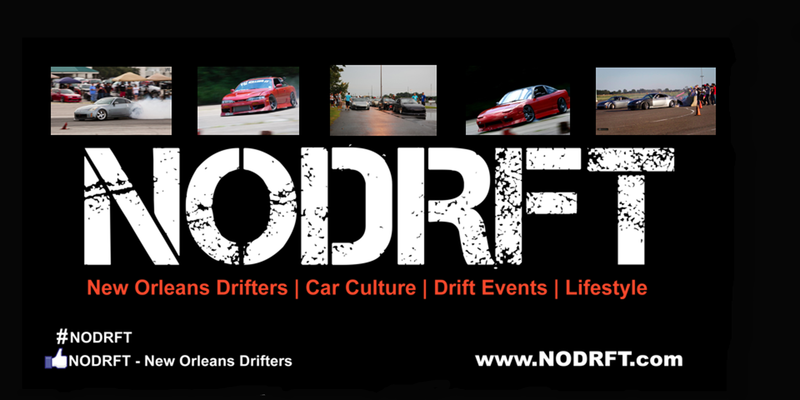 Our experience and countless attendance at drift events are very thorough and ranges from pro level Formula D, Pro-Am Qualifiers, to grass-roots events. We are New Orleans based and have traveled to TX, AL, MISS, TN, GA, and FL for many events in the past and look forward to attending future events in areas new to us! As of today, we host drift events in SouthEast LA and provide a safe, fun, and learning environment for drivers of all levels.